You are here: Home / Ikke kategoriseret / NEW: Special discount at several local shops, attractions, etc. NEW: Special discount at several local shops, attractions, etc. 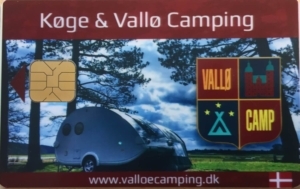 At Køge & Vallø Camping, we wanted to make it even more attractive for you to stay with us. Therefore, we have been working on partnership agreements with local shops, experience centers and restaurants that will benefit you. During 2018, we already had partnerships in place with a few places, which proved to be such a great success that we spent time getting partnership agreements with even more places. We really hope you will enjoy this benefit very much. The agreement means that, as a guest at our campsite, you can obtain large discounts by simply showing your “Access Card” in the store, the restaurant, the swimming pool, etc. Please make use of the offer, and save money. http://valloecamping.dk/wp-content/uploads/2019/01/IMG_0376-2.jpg 944 1500 carsten http://valloecamping.dk/wp-content/uploads/2015/12/logovalloe.png carsten2019-01-23 09:45:302019-01-23 09:48:38NEW: Special discount at several local shops, attractions, etc. 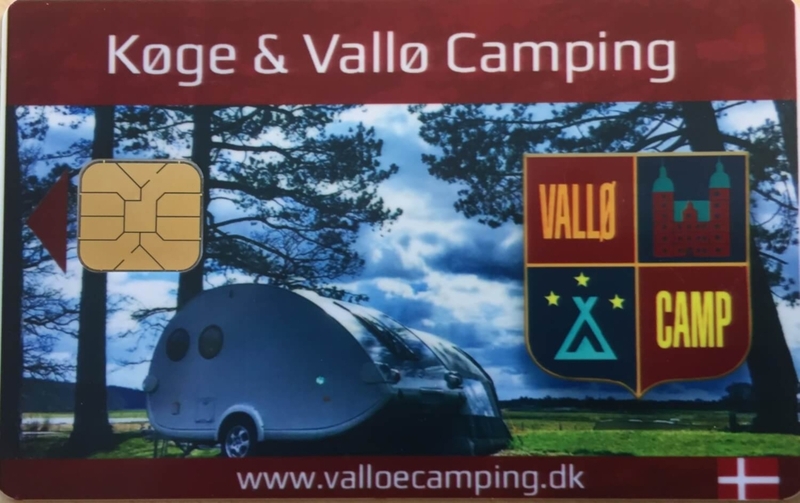 Køge & Vallø Camping is excited to welcome all guests in 2018!